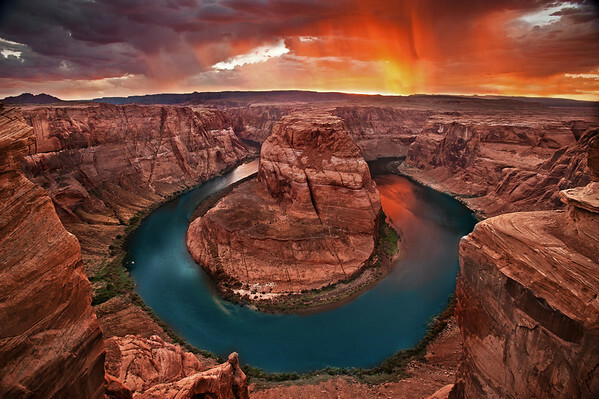 The beautiful Southwest USA ... Arizona, Utah, and more. I prefer this one, but both are awesome images. This is an amazing photo of that spot! I've been there twice and was never lucky enough to have a sky like this! Well done. Wow! Wow! WOW!!! Fabulous in so many ways, Aaron. Congratulations.